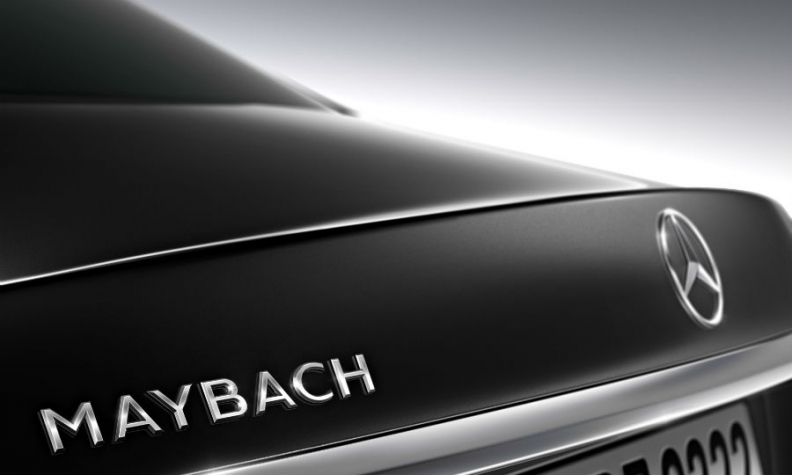 GUANGZHOU, China (Reuters) -- Daimler will present its new ultraluxury Mercedes-Maybach subbrand at this week's Guangzhou auto show, even as analysts warn that the end is approaching for China's 10-year high-end car sales boom. The scale of the world's biggest auto market means Daimler and rivals such as Jaguar Land Rover simply cannot ignore it. Instead, to cut costs and cushion potential discounts as luxury demand cools, they are starting or expanding production in China. Daimler is unveiling its new Maybach subbrand at the Guangzhou and Los Angeles shows with three variants of its flagship S-class sedan, including a version aimed at Chinese buyers. Jaguar Land Rover last month opened its first overseas plant in the eastern city of Changshu. "We want to go for a sustainable growth, growth with quality. It's not just a volume game,"Jaguar Land Rover CEO Ralf Speth said at the plant's opening. Interest among foreign automakers in selling upscale cars in China shows no sign of abating even as economic growth slows to the weakest pace since first-quarter 2009. But the market for ultraluxury cars, defined by the consultancy as those selling for more than 2 million yuan ($326,632) apiece, has dropped sharply. A.T. Kearney expects it will barely grow over the next five years. Meanwhile, sales of less expensive premium brands such as Land Rover and BMW have also shown signs of softening. "The economy is bad," said Robin Lu, founder of a 12-year-old consultancy in Shanghai, who has postponed his plan to replace his nine-year-old Chevrolet this year with a BMW. "I used to have dozens of clients, but now, many of them, especially those in the manufacturing and luxury sector, have left." While luxury brands such as General Motors' Cadillac and Nissan Motor's Infiniti join the rush to localize production, another strategy is to sell smaller, or entry-premium cars.